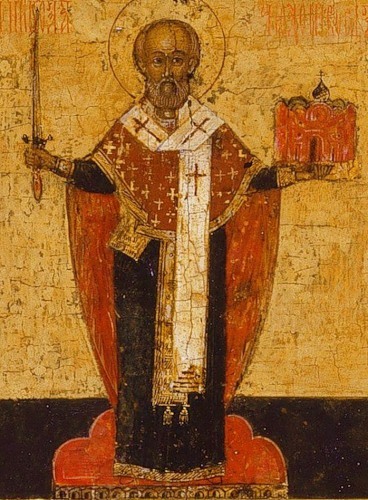 St. Nick w/ a Sword! If you are wondering about the history behind Jesus’ birth story go find Dom Crossan (great episode!) or another historical Jesus scholar. BUT if you wanted to know about the real hero of the Christmas season you need a historical St. Nick scholar. Well you are welcome! Get ready to hear about the man behind the belly. Yes he likes giving… but also social & structural justice… and has a pretty high Christology. 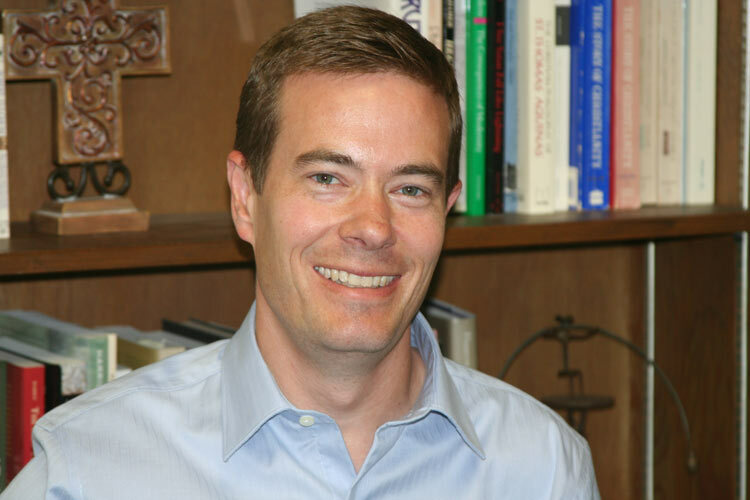 We are once again joined by Adam English, professor of theology and philosophy at Campbell University, to discuss his new book, The Saint Who Would Be Santa Claus. It was a fun and informative conversation that gives you the perfect nuggets of knowledge to drop at your office Christmas party.